On this website you can learn about how Jewish eyewitnesses experienced the March 1938 “Anschluss” – the annexation of Austria to the German Reich – and the subsequent Kristallnacht pogroms of November 1938. 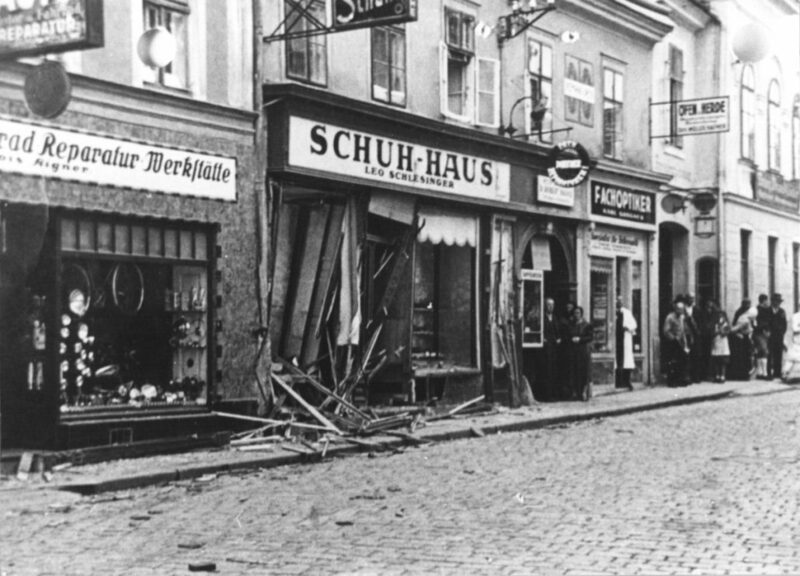 The November pogroms of 1938, known as Kristallnacht – “The Night of Broken Glass,” were acts of violence organized and directed by the German Nazi regime against Jews throughout the German Reich, including Vienna. 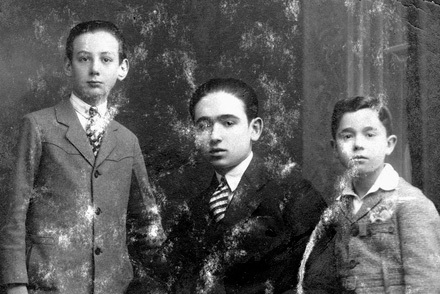 We trace the course of the pogroms. 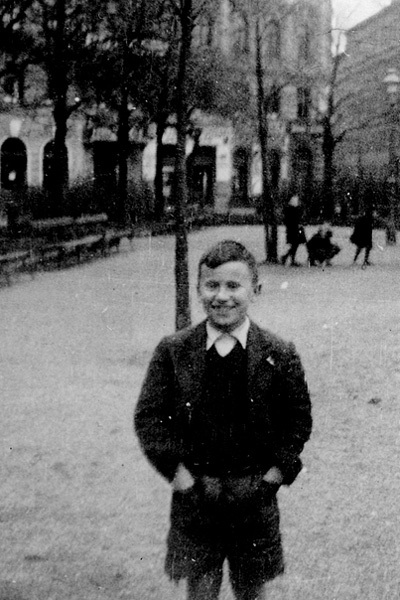 Paul Back reports on how he experienced the Nazi takeover in Austria when he was twelve years old. Here you can read about how Paul initially found the Wehrmacht uniforms and marches very fascinating. 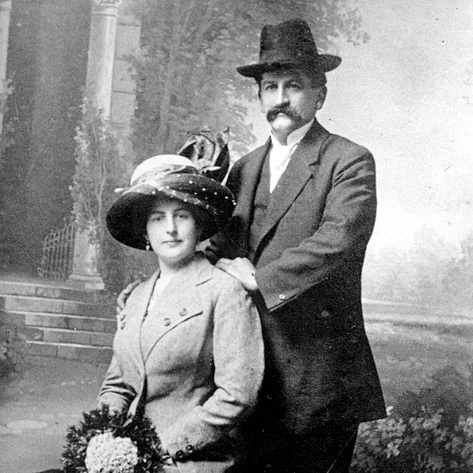 Wilhelm Steiner was eighteen years old in November 1938 and had to watch how his family’s business was plundered. When he wanted to intervene, he was accused of insulting Hitler and was arrested. Learn here how Wilhelm Steiner was interrogated by the Gestapo. In 1938, Gertrude Kritzer was fifteen years old. On the morning of November 10, her father, Adolf Roman Braun, was arrested, detained and tortured for ten days. Learn here about how Gertrude’s mother tried to prevent the arrest. Want to learn more about the November Pogroms? The testimonies featured on this site are just a glimpse into the history of the Kristallnacht pogroms of 1938. We’ve put together an extensive directory of resources to help you deepen your knowledge. November1938.at presents the historical events of 1938 in Austria in the context of personal witness reports, which are available both in text form as well as in the form of audio recordings and short films. The website is aimed at pupils and students as well as interested teachers. Copyright © 2019 Centropa. All rights reserved.